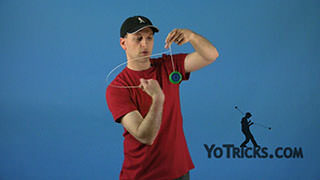 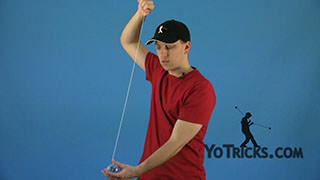 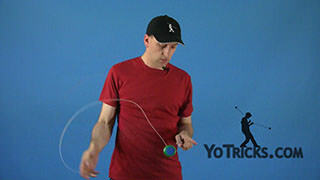 A brief video to help get you setup for unresponsive yoyo play. 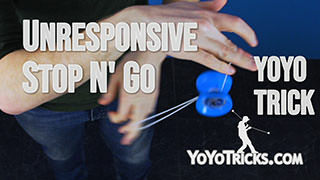 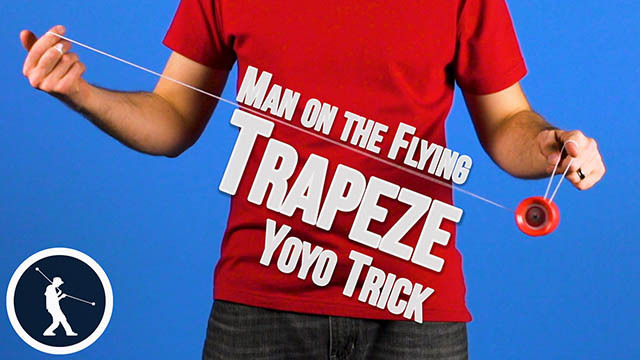 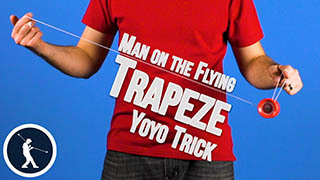 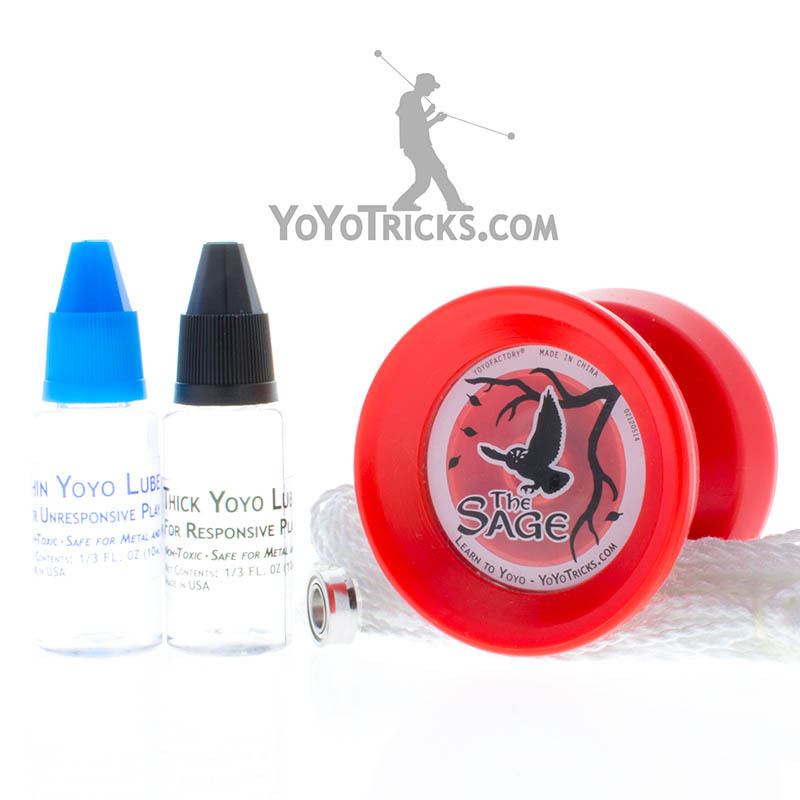 Unresponsive Yoyoing Introduction Yoyo TrickOnce you have learned the basics of yoyoing, how to throw the yoyo, how to wind it back up, a couple of your string tricks like Man on the Flying Trapeze and the Brain-scrambler you are ready to start learning Unresponsive Yoyoing. 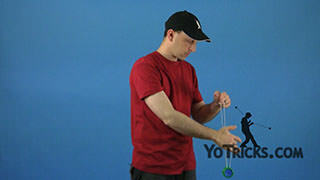 Unresponsive yoyoing actually breaks a couple of rules that I have told you about yoyoing. 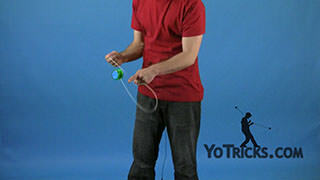 The biggest one is that when you give an unresponsive yoyo slack it does not come back up. 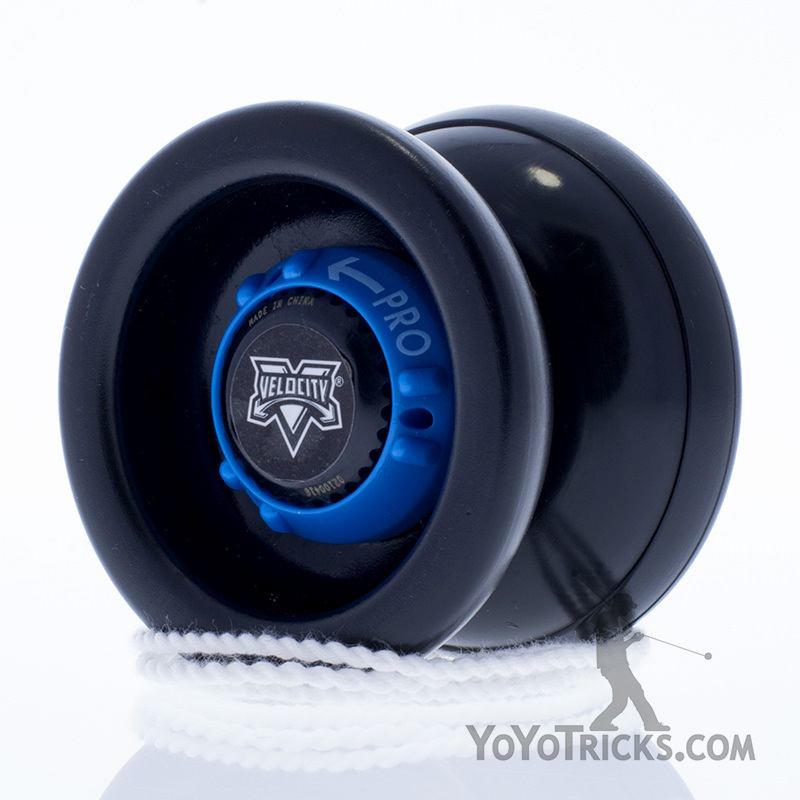 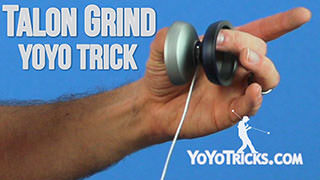 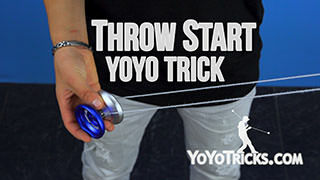 And that is really the whole point, because what this does is it allows you to do a whole bunch of different tricks that just are not possible with a yoyo setup in the conventional way. 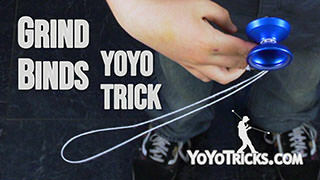 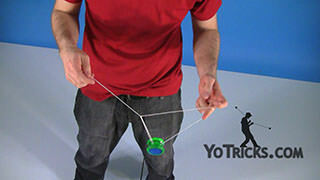 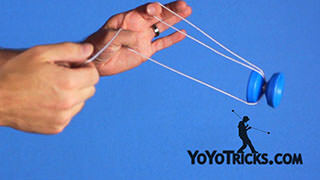 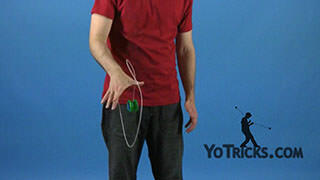 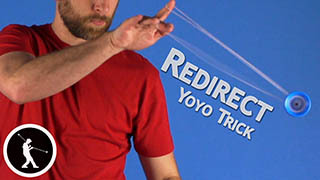 So what we have done on YoTricks.com is we have created a whole category of tricks that are just those tricks that can only be done with an unresponsive yoyo. 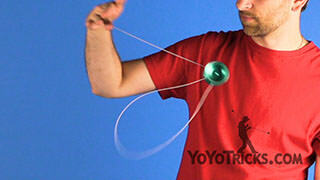 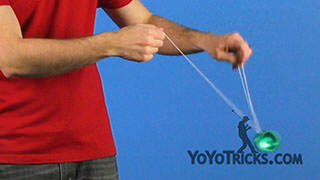 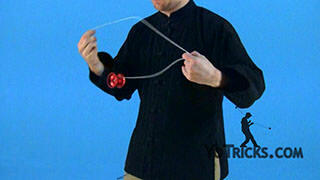 To be fair, just about all string tricks can be done with an unresponsive yoyo. 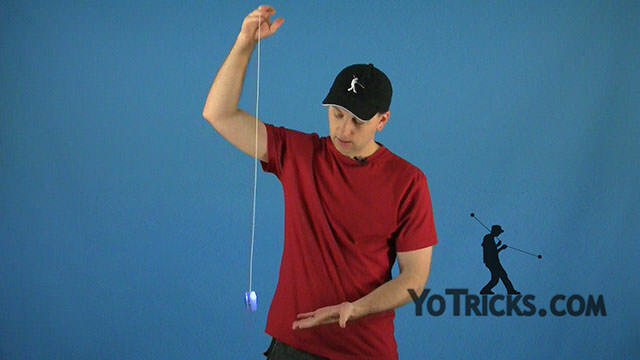 And there are even a few that are much much easier to do if you are using one of these yoyos as opposed to a regular yoyo. 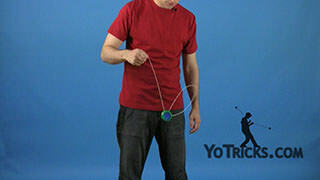 For those tricks I will be using this yoyo here: the green yoyo with the blue caps. 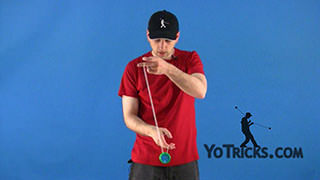 That is to clue you in that if you want to learn this trick you can use a conventional yoyo but it will probably be easier to learn if you use an unresponsive yoyo. 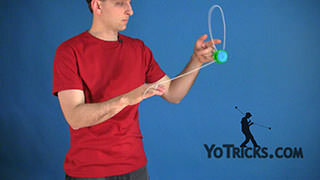 Along with that, you want to make sure that while you are learning these tricks you want to check out the binding video because you are going to have to learn how to wind the yoyo back up and also the string tension video in the unresponsive category because you are going to have to learn a new way to deal with string tension. Along the way, check out the mod video on how to turn your Luminator into an unresponsive yoyo and that way you can still use your same yoyo to learn all these tricks. 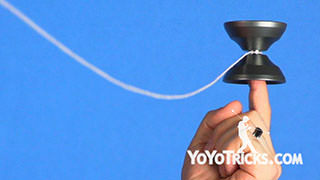 And with that, lets get started. 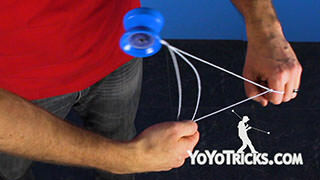 I’m sure that you will love it.